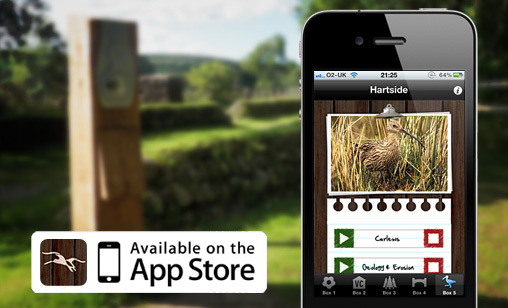 National Park, one of the most important archaeological landscapes in England, via audio interpretation on your iPhone. 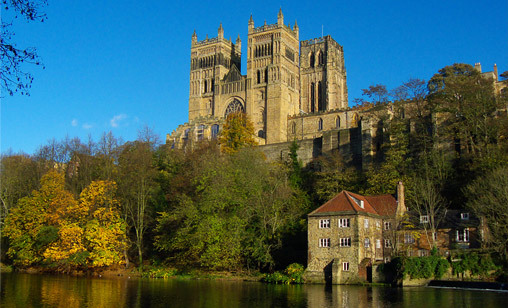 Successful Heritage Lottery Fund grant to restore the woodlands surrounding Durham Cathedral. 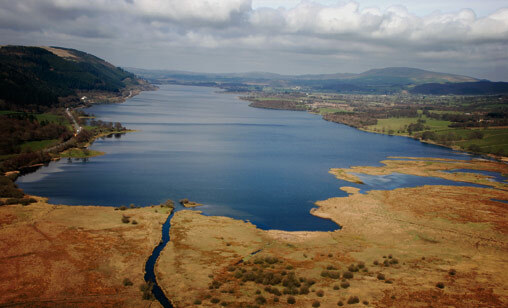 Successful bid to Heritage Lottery Fund for £2.5 million for the Bassenthwaite Reflections Catchment Management Programme. 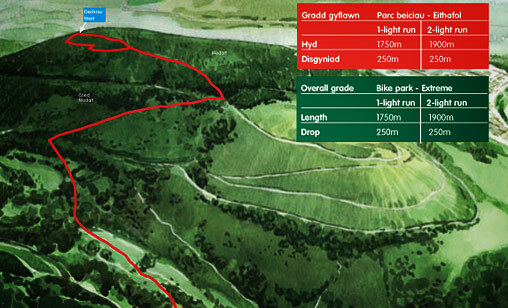 Forestry Commission Wales mountain biking trail map for Mynedd Cwmcarn in our scoping study of mapping for countryside recreation. Bowles Green Limited is an independent consultancy providing a range of services to public, voluntary and private sector clients operating in the tourism, recreation, heritage and conservation sectors. It was created from The Bowles Green Partnership in April 1999. 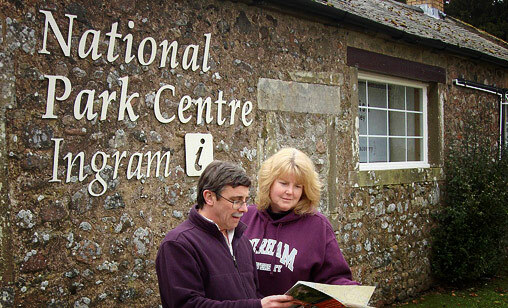 We have wide experience of tourism, recreation, heritage and conservation projects and a good understanding of market demand, the strategic context, creative and effective approaches and solutions to problems from projects we have worked on in the UK and overseas. Our experience of all stages of the development process, from policy work, strategic planning and scoping through research and planning right to delivering and managing projects on the ground, enables us to give effective advice. 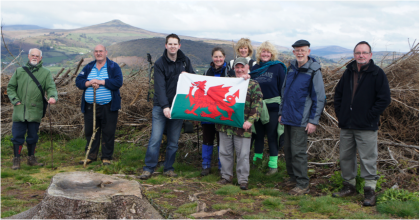 We’re pleased to be carrying out more work on walking in Monmouthshire. Following our pilot study into healthy walking for GP referrals in Abergavenny, we’re working with volunteers to establish similar groups in Chepstow and Monmouth. We’re working with the Council to produce route cards for health walks that are easy to use by non-map-readers. In a separate project we are leading a team including Stephen Jenkinson (Hotlink info coming) and Rhodri Ellis Owen of Cambrensis Communications to prepare a Walking Product Development Strategy for Monmouthshire.